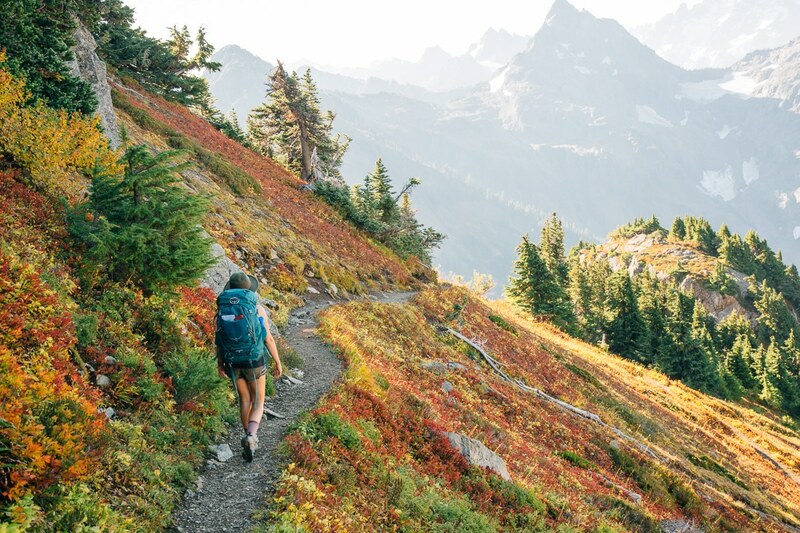 Whether you’re new to the outdoor community or a life long outdoor enthusiast, there’s a lot of great reasons to consider signing up for an REI membership. For $20, you become an REI co-op member for life with access to all their great membership perks (listed below). No yearly fees, no contract. All it takes is $20 and you’re in! Megan and I are both REI members. Megan joined in 2011 during her preparation to hike the John Muir Trail. It was her first time investing in a lot of outdoor gear and the generous return policy and accrued dividends made the whole gear buying experience a lot less stressful. After we met, I would use her membership whenever we went to REI. I’m not really a company “membership” kind of person and usually decline them out of habit. But when we decided to start gearing up for our 2015 road trip in the Ford Focus, my calculations changed. Throughout the year, REI holds large members-only sales that offer a 20% off coupon for a single item. This might not be a big deal if you buy a pair of socks, but we planned on buying some really expensive items. One membership, only one coupon. Two memberships, two coupons! We wanted to get a Yakima roof rack system ($219) and Thule top box ($469) for the car. Getting to take 20% off both items for the cost of a $20 membership paid for itself instantly (and then some!) Which is why I’m a member as well. 1.) It’s a great deal – Perhaps the most compelling reason to sign up as an REI member is the price tag. At only $20, a membership can easily pay for itself if you make a purchase during a member sale. But REI sometimes sweeten the deal even more! Right now, when you sign up for a membership and they’ll give you $20 store credit to use towards a purchase over $100. 2.) Return Policy – REI has a very generous no-questions-asked 365-day return policy. Bought a backpack that felt great at first, but after a few long hikes starts chaffing your shoulders? Return it. Bought a mountain bike that just doesn’t have the clearance for your favorite trail? Return it. This policy really takes the anxiety of our expensive, important purchases. While everyone is entitled to this policy, members don’t need to worry about showing a receipt. It’s all logged on your membership number. 3.) 10% Dividend Return – You receive 10% back on all of the eligible REI purchases you make throughout the year. In springtime, REI sends out the returns to members, who can either use them for purchases in-store or online. Or, as of recently, you can transfer them to cash. Dividends usually come out in the springtime, so just like getting a tax return, it’s a nice bonus to help with buying new gear for summer. 4.) Member Only Coupons – Throughout the year REI has a variety of sales, and during those sales, they offer members even steeper discounts with member-only coupons. The terms of the coupons differ from year to year, but they’re only available to REI members. 5.) Save big on REI Classes and Trips – Did you know that REI offers classes and workshops? The exact schedule differs store by store, but we’ve seen a ton of really interesting classes at our local store in Bend. Learn how to tune up your bicycle, how to kayak, navigate using a compass and map, and a lot more. Some classes are free, but some have fees – which members can save upwards of $20-$30 on. REI also leads amazing adventures to outdoor destinations all over the world like Patagonia, South Africa, and Costa Rica. Here REI members can enjoy some really significant discounts. 6.) 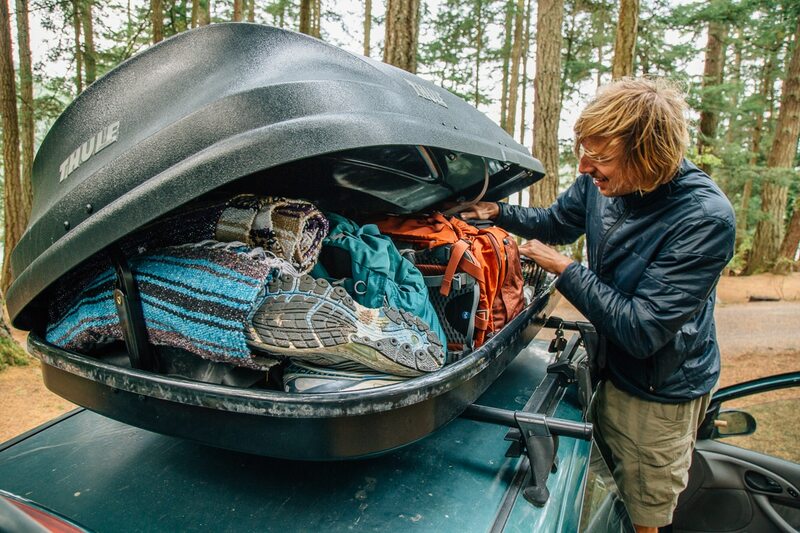 Member Only Garage Sale – So what exactly does REI do with all that gear that gets returned? 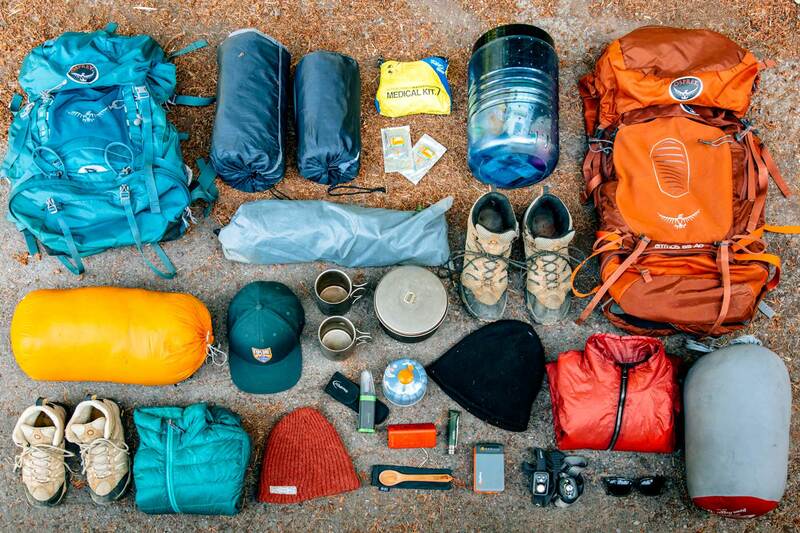 A lot of it is resold at member-only REI garage sales. These are often held in the parking lot of an REI store and feature some really steep discounts (like 50%+ off). If you’ve got a good eye for a bargain, these garage sales can’t be missed. 7.) Giving Back to the Outdoors – REI gives back over 70% of its profits to the outdoor community. Few outdoor companies even come close to this. By signing up as an REI member you are helping to incentivize companies that take outdoor stewardship seriously. 8.) Direct Impact on Direction of Company – At the end of the day REI is a Co-Op and as a member of that co-op you have the ability to vote for the board of directors. There are few companies that give their “consumers” the ability to directly impact the direction of the company. So if you’re not already, consider becoming an REI member today!